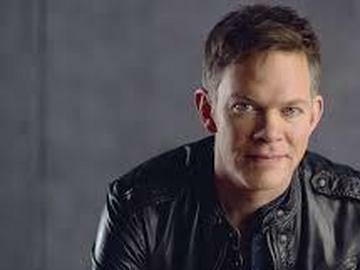 Come out and enjoy a spectacular evening starring Jason Gray. Jason and his special guests Stars Go Dim and Jilian Linklater will get you in the Christmas spirit. Jason will be playing your holiday favorites and his hit songs "Sparrows" and "Learning". The evening is sure to be one you won't forget. All seating for this event will be General Admission. Buy now before they sell out!